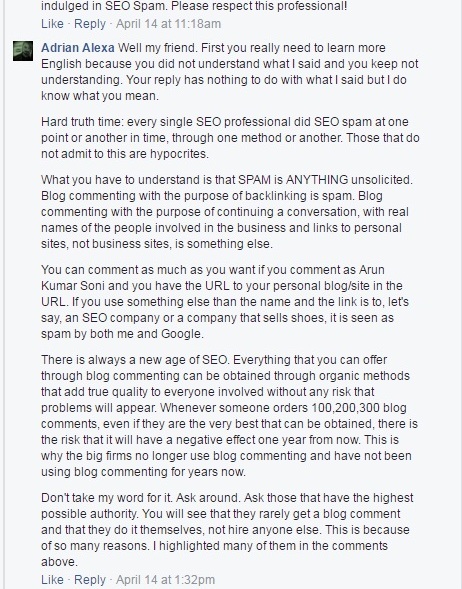 The blog comment is one of the best SEO off page technique of link building. The blog commenting is the essential interaction procedure or the way between blogger, visitor, and the blogs. It is the best place where reader post comments if they like any blog, and ask questions if they need more helpful information. It is the best reader’s choice, where blogger directly interacted with the reader. 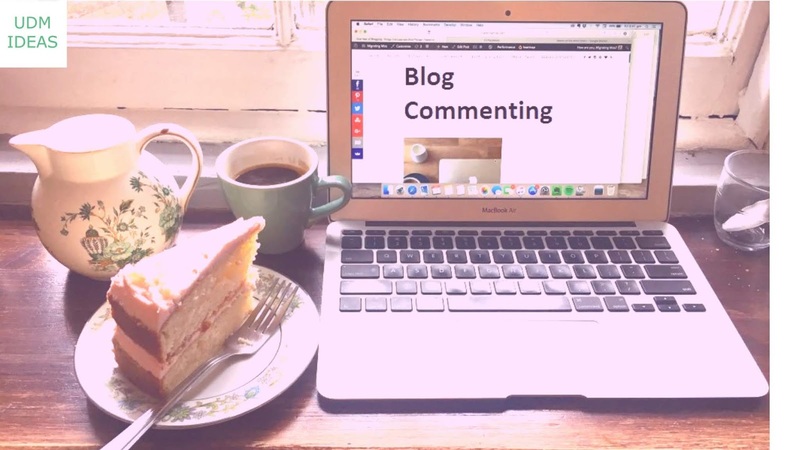 Why do we go for blog commenting? 1. Reader love to read someone’s blog, if he or she liked then they love to put comments about the information on the blog. 2. Readers ask queries and supplementary information if they have any and required related to the topic to the blog. The blogger delivers a relevant answer to the question asked by the readers. 3. 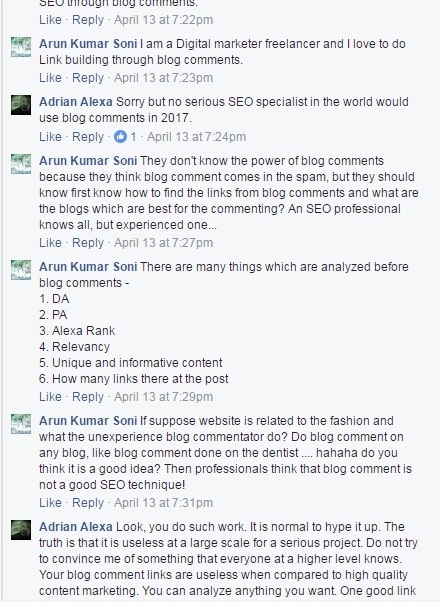 The SEO HYPE – Blog commenting is one of the best SEO technique to build quality links for any business website. 4. Improve knowledge sharing, communication, and interaction among readers, bloggers, and vivid blogs. 5. 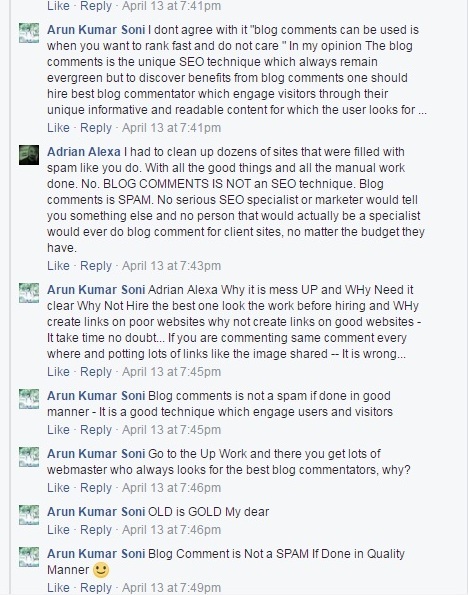 Comments to the blog, keep the post updated in the eyes of the search engine crawlers. READ - How to Create Sitemaps? 1. Improves the blog value and its importance among SEO process. Improve domain authority and page authority of the blog, because visitors love to visit again and again to that blog. 2. Getting user-generated content to the blog. Search engine visibility of the blog increases. 3. Readers love to read and visit again and again to the same blog because of sensible and relevant comments. 4. Readers ask questions through the blog and get relevant replies from the author. 5. 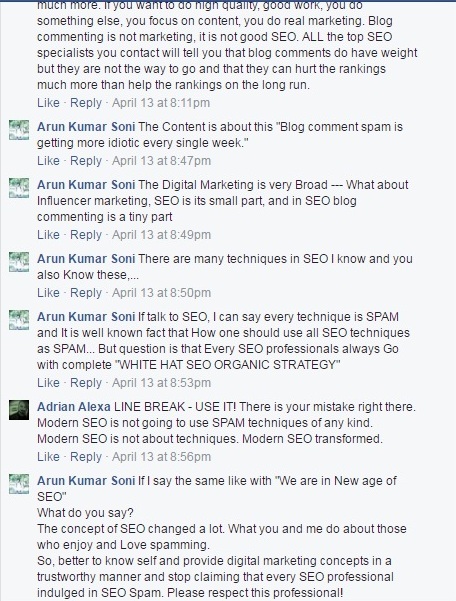 For SEO perspective, blog commenting is the effective channel for the information exchange around the web. 6. It is the backbone of the modern websites. 1. Here are some blogging platforms – Wordpress, Typepad, Blogger, Discus, Intense base and much more. 2. 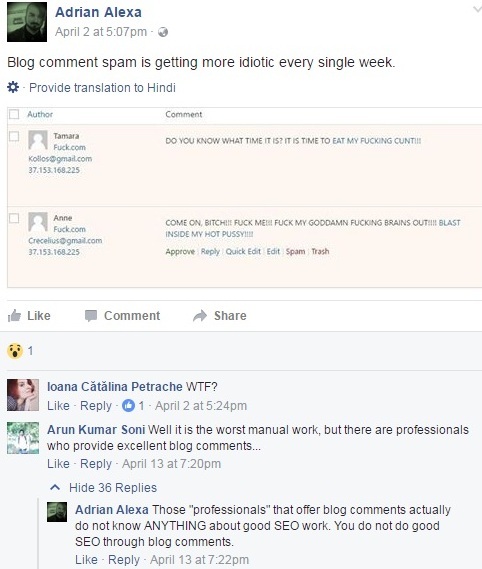 Blog commenting gives you two kinds of links – do-follow links, and No-follow links. 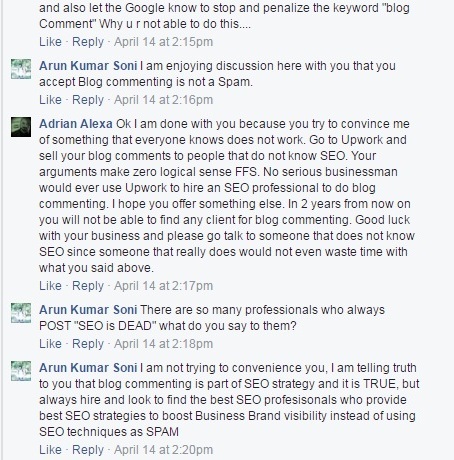 The question arises, How to do blog commenting from SEO point of view. 1. Search for the relevant blog related to the business website. 2. 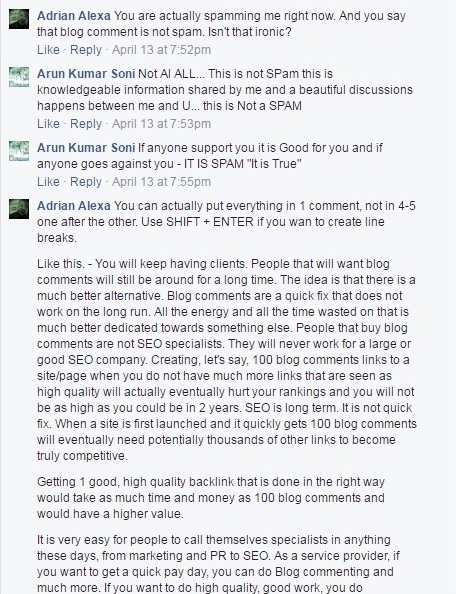 Comment to the blog is genuine, informative, interesting, and it is not like someone is spamming to the website. 3. Get a link from the comment in such a form that is always showing and look real. 4. Don’t copy paste comment from another website. 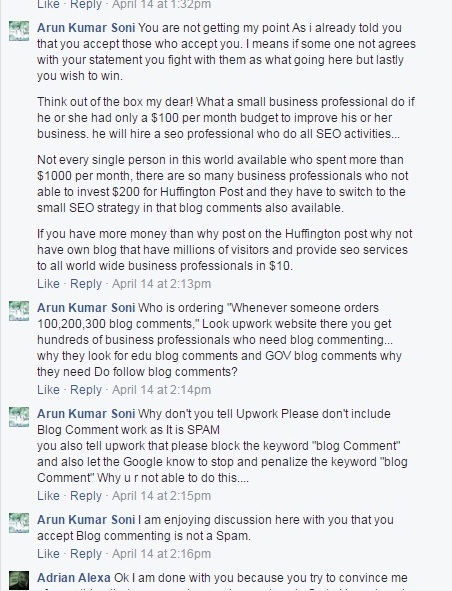 It is a very important question and asked by millions, so SEO learners around the world need practical training, but we at UDMIDEAS guides you in a well fashioned way about how to do blog comments. Here is the complete procedure. 16. Keyword "This blog uses premium CommentLuv" -"The version of CommentLuv on this site is no longer supported." 17. Keyword "Notify me of follow-up comments?" "Submit the word you see below:"
18. Keyword "if you have a website, link to it here" "post a new comment"
19. web design "Enter YourName@YourKeywords"
20. web design "get livefyre" "comment help" -"Comments have been disabled for this post"
Do you know how to find the Do-follow blog comments? Link juice is passed to the created link; improve website authority as well as website visibility in search engines – Thus results in the increase in the search engine ranking of keywords. Which is better do-follow or the no-follow back links? 1. Backlinks created on the keywords which are of 25%. 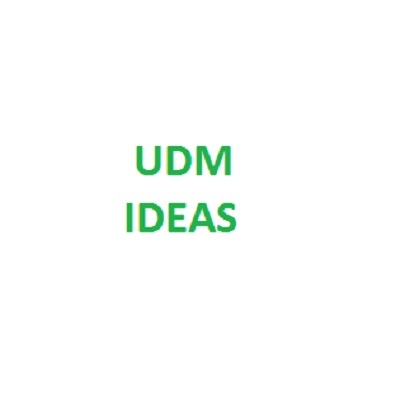 Blog comments are important, some think blog comments are counted in spam, we at UDMIDEAS think that good quality backlinks not only improve website visibility but also helps to reach a better ranking of keywords. BLOG COMMENT LATEST UPDATE - WHAT DO YOU SAY? 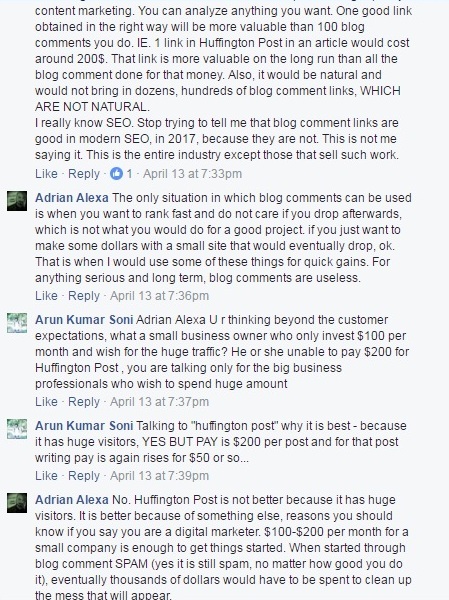 Do you Think Blog commenting will not continue after 2 years? Do you think that SEO is DEAD and There is No Future of SEO?